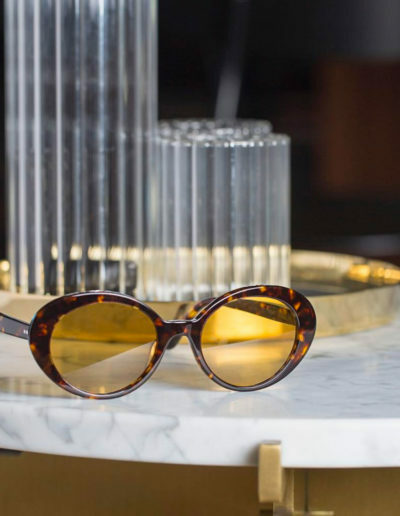 Larry Leight’s designs and unique philosophy have changed the course of eyewear and influenced designers throughout the world. 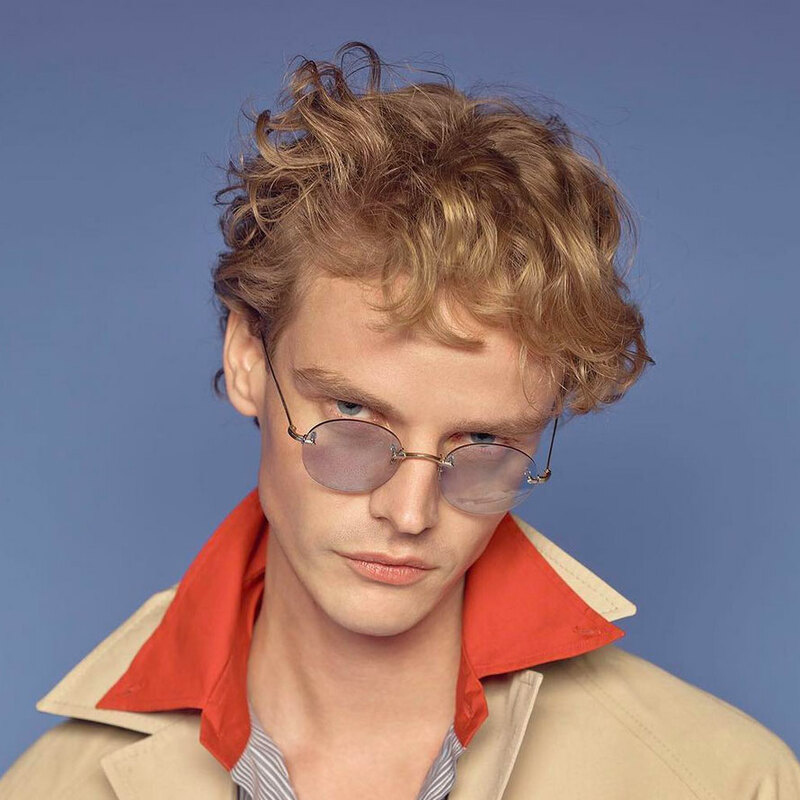 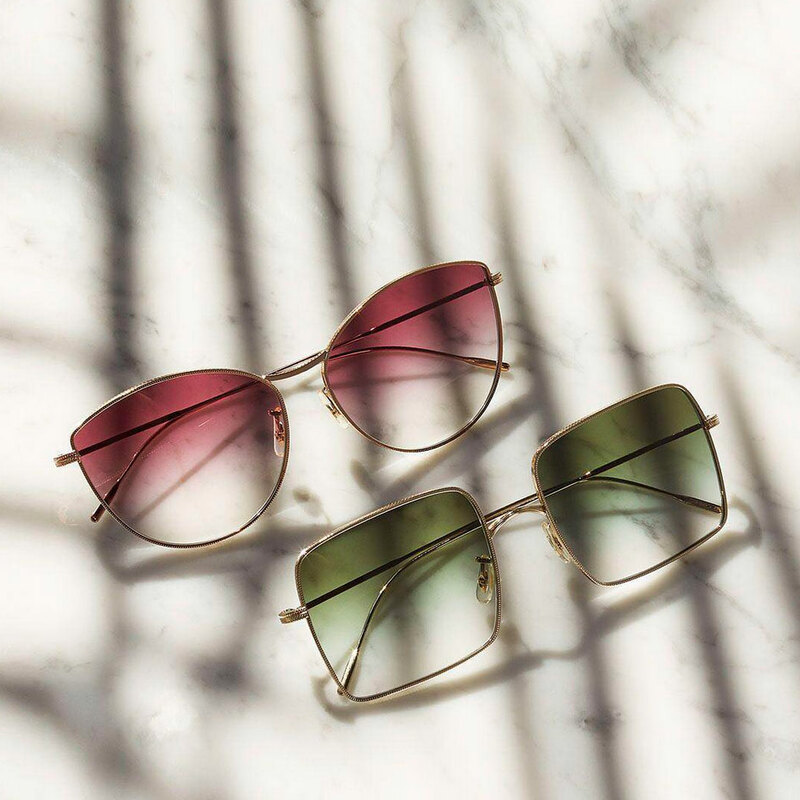 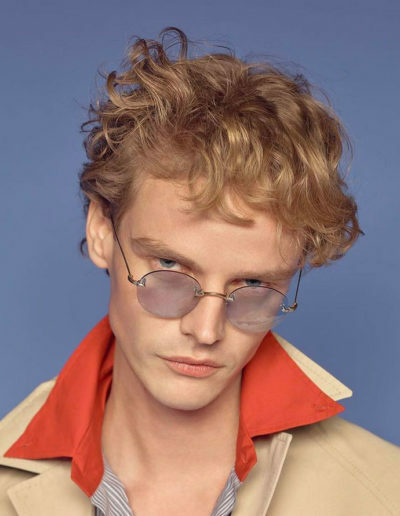 In 1987, Leight’s premiere collection of retro-inspired spectacles gained him international exposure and transformed the perception of glasses in the 20th century. 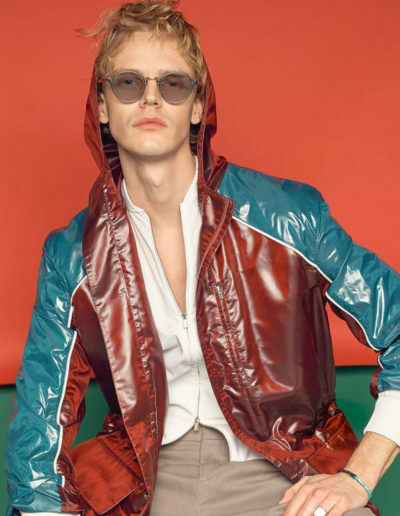 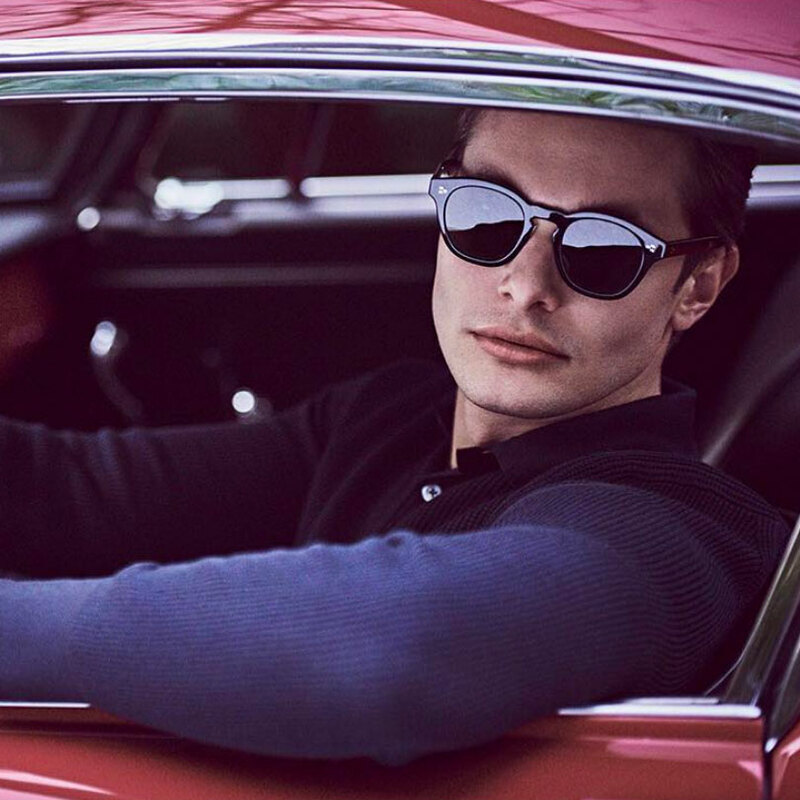 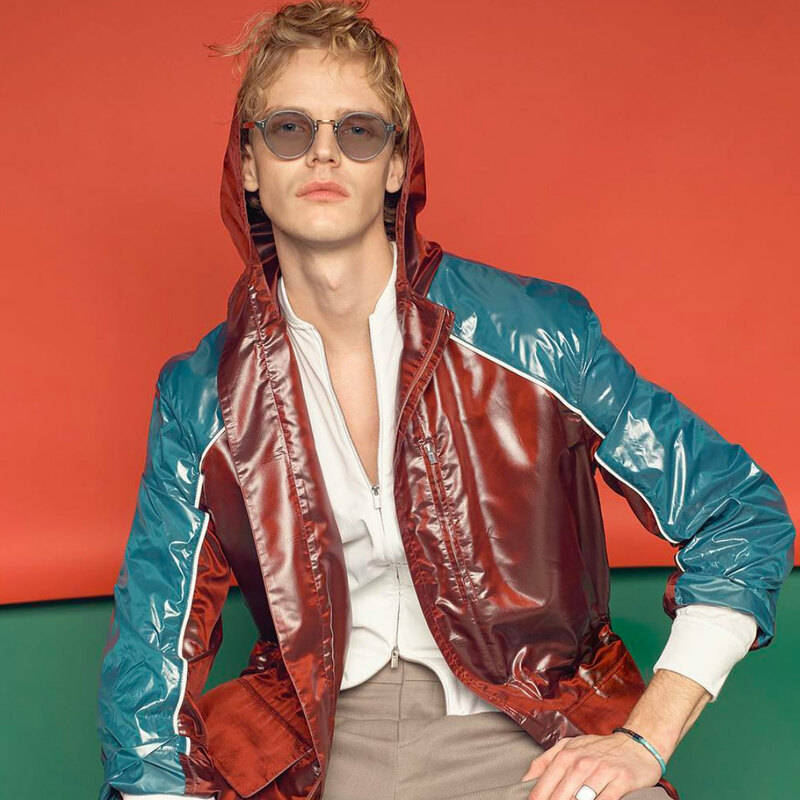 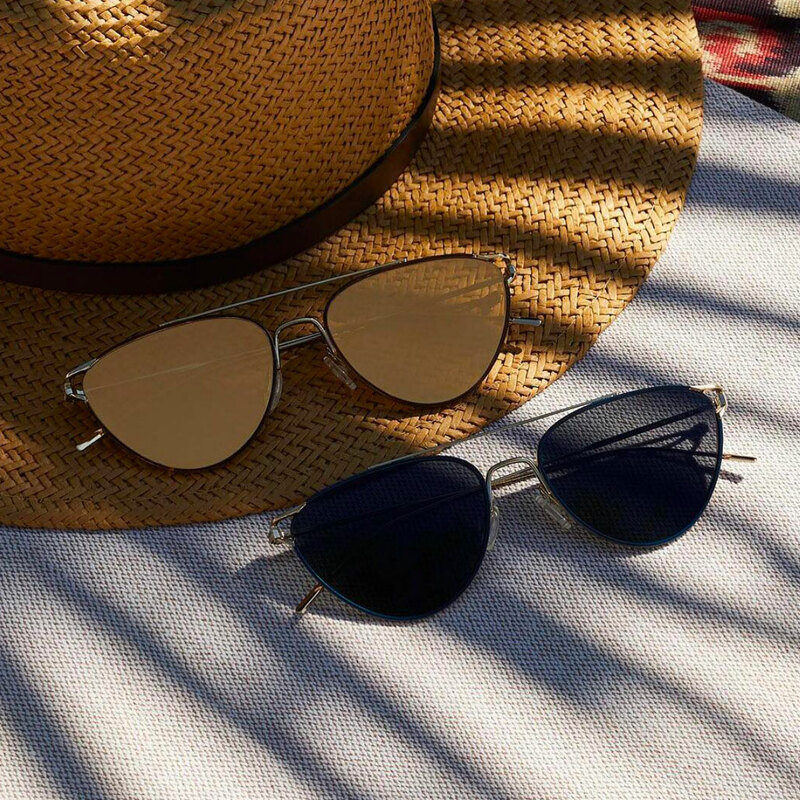 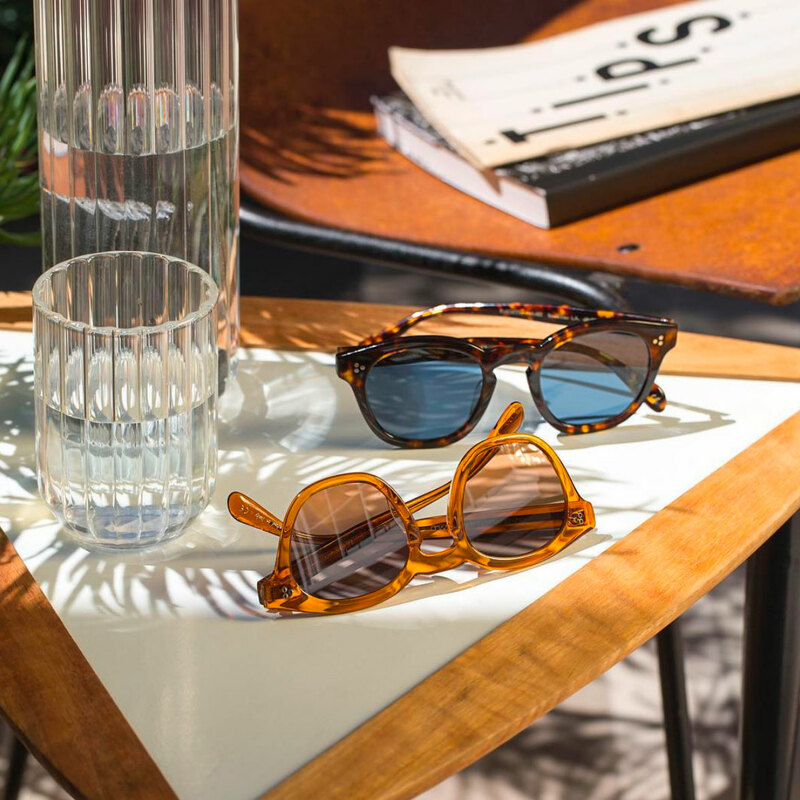 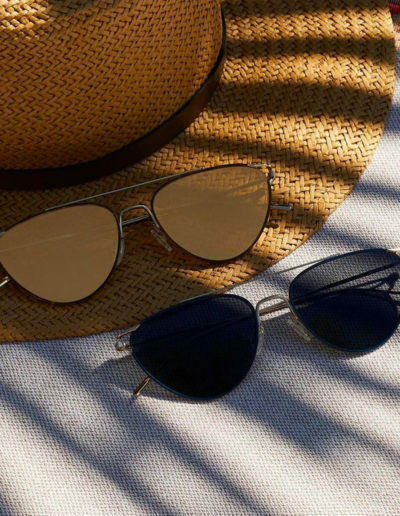 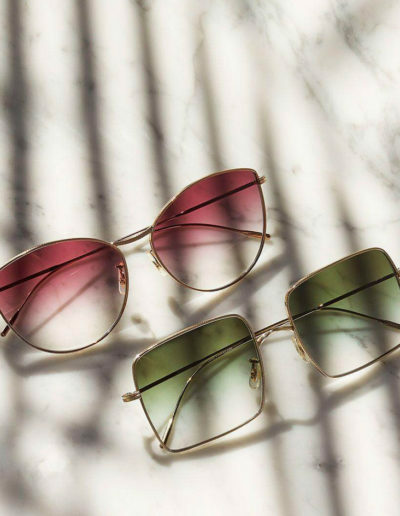 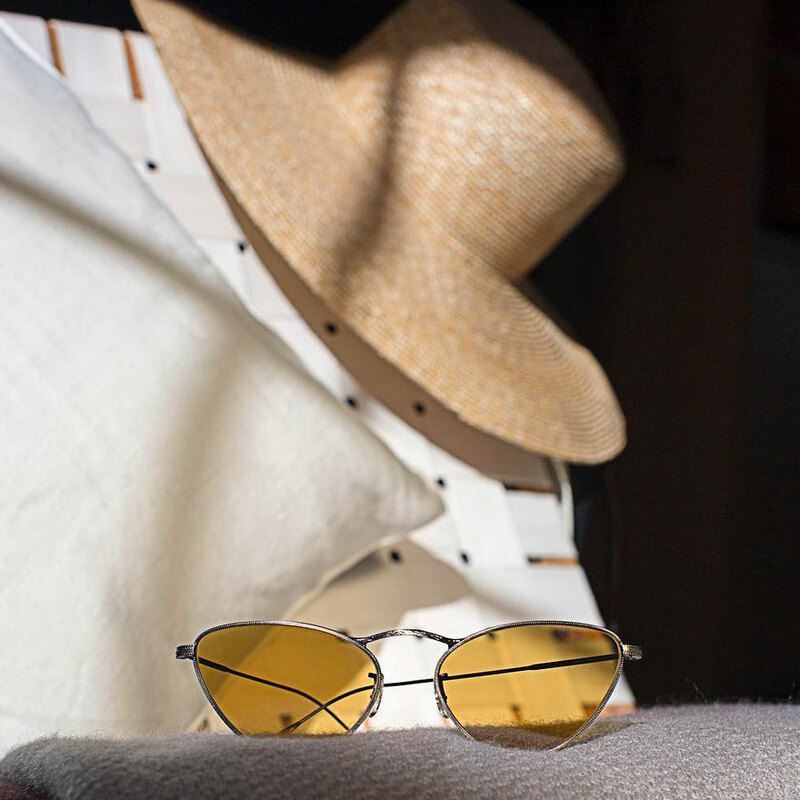 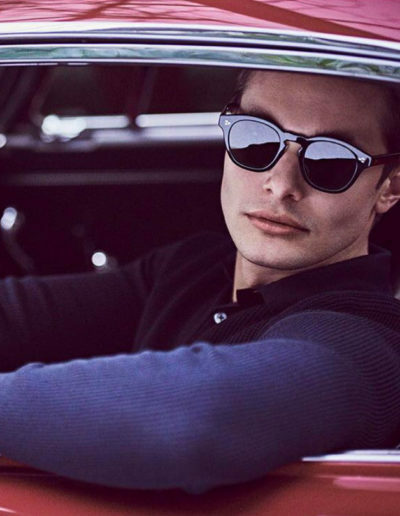 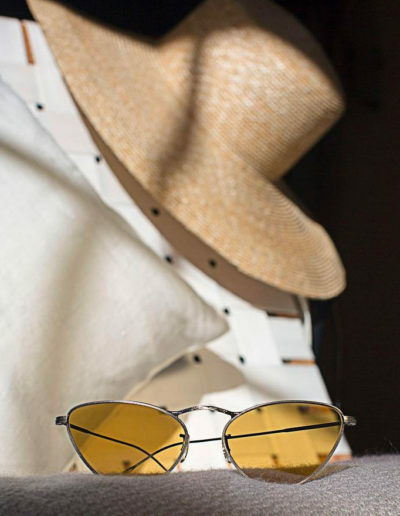 We carry a wide variety of Oliver Peoples frames and sunglasses, as well as exclusively carrying several mini-collections, including vintage Oliver Peoples from 1987 and 1988, Oliver Peoples Vintage and Oliver Peoples Horn. 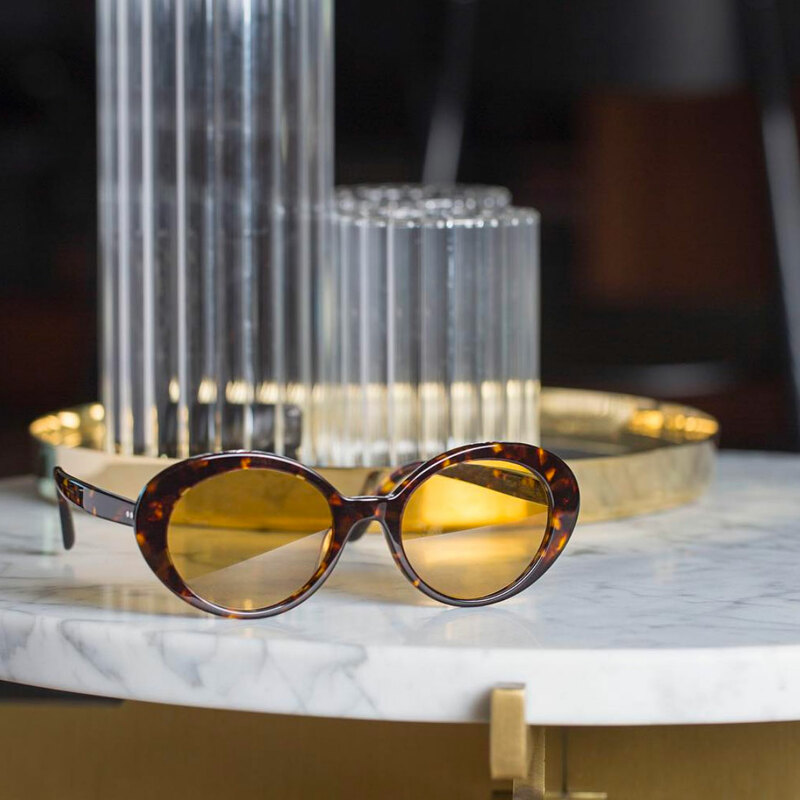 Request a complimentary consultation with our Licensed Optician & Luxury Eyewear Specialist. 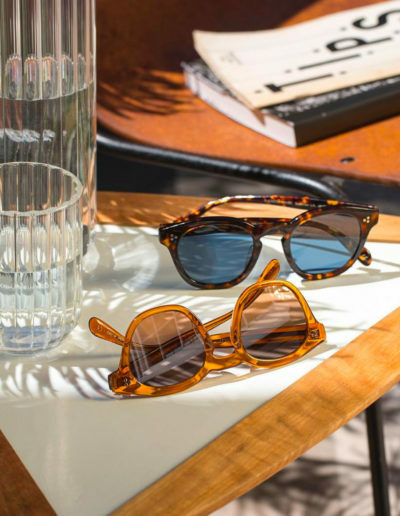 Let our experienced stylists assist you in selecting the perfect eyeglasses to fit your unique style.